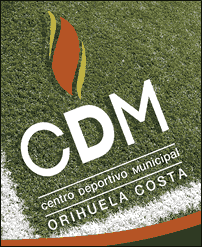 The CDM Orihuela Costa counts with new and magnificent facilities for the practice of sport. It is a modern centre that has the best sport equipment that will enable the residents of Orihuela Costa and nearby to enjoy the courts, fields and swimming pool of high quality, suitable for the practice of every sport. The facility counts with a 25 m long heated indoor swimming pool, 3 paddle courts, 2 tennis courts, 2 multisport courts where someone can practice basketball, handball and volleyball, a football field with artificial turf with two 7-a-side fields and a running circuit (550m long) that surrounds the entire perimeter of the facility with a stretching area. The centre offers also a wide service area: cafeteria with terrace, green area, changing rooms and reception. In August, the beach volleyball tournament Orihuela Costa Cup takes place on the beaches of Orihuela Costa. 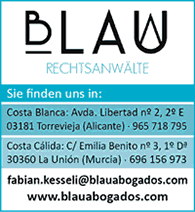 This event is organized in collaboration with the beach bars Chiringuitos del Sol. The tournament is played 4 against 4 and a maximum of 20 teams can register. All players must be 16 years old on the day of the tournament. The teams consist of a minimum of five and a maximum of six players and each team must have at least two women, one of which always has to be in the game. The beach volleyball tournament Orihuela Costa Cup is also a great party where all beach visitors can enjoy a variety of activities. 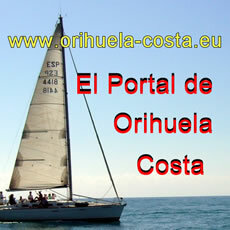 Every year a regatta takes place on the coast of Orihuela Costa. This sports event is organized in collaboration with the cities of Orihuela and Torrevieja. 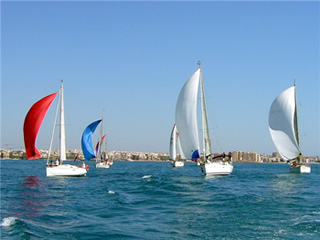 The regatta starts usually from the Real Club Nautico of Torrevieja and then it goes along the entire coast of Orihuela Costa. 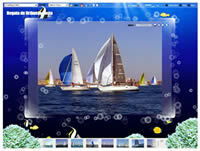 Here you can find some photos of the regatta from the year 2009. Every year a fun run is held in Orihuela Costa. The event consists of two competitions, one of 1,000 meters for the younger participants and one of 8,000 meters for the adults. With this event, we can enjoy the sport in this privileged area like Orihuela Costa. Here you can find some photos of the Fun Run Orihuela Costa from the year 2009.